Want more Zazzle sales? Discover the hows and whys of creating your own custom links and where to use them. 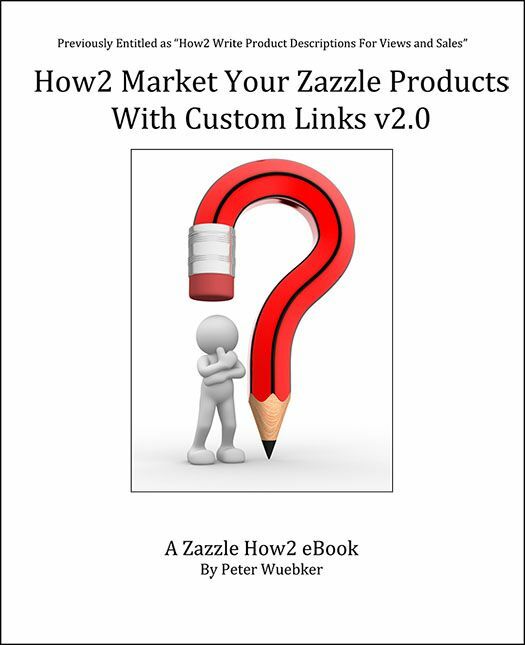 Learn how to make custom links for your Zazzle products, where and how to use them to increase sales.